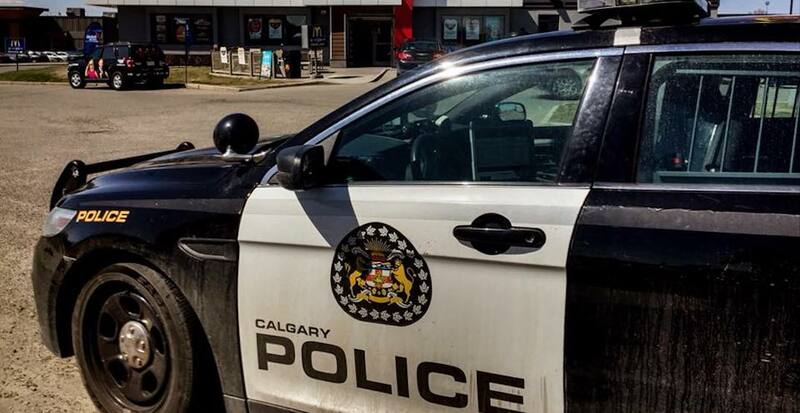 The Calgary Police Service has laid charges relating to 172 offences following a three-week-long drug trafficking initiative, according to a release. The charges were laid against 32 different individuals, with most facing drug-related charges as a result of CPS’ Daylight Initiative from this past December. The street-level initiative aimed at targetting people trafficking meth, as the number of meth seizures has skyrocketed in YYC over the past five years. 2018 was the first year that police saw over 1,000 meth-related seizures in Calgary, a 108% increase over the five-year average, according to the release. “Fentanyl has received a lot of attention recently, and rightly so, people are dying. Fentanyl is a community health issue, it affects families in a very tragic way,” said Calgary Police Inspector Kevin Forsen, in the release. He said that, while CPS saw a record number of seizures in 2018, much of the solution has to do with proper mental health initiatives and addiction recovery. “We can’t tackle this issue alone. It is going to take a huge collective effort to make an impact on the root causes of the meth issue – addictions and mental health being at the core,” he said in the release. Following the initiative, a total of 81 CDSA charges were laid alongside 91 Criminal Code charges. The release also states that the use of meth contributed to at 13 confirmed impaired driving incidents in 2017, and that while the stats haven’t yet come in for 2018, that number is expected to surpass the previous year’s. Vehicles or people coming and going at all hours of the day and night for brief periods of time. Individuals leaving the residence to go to a waiting vehicle or nearby location for a very brief period of time prior to returning to the home. Abandoned vehicles near the area in question, typically with some form of damage. Garbage, litter, or discarded needles near the residence in question. Anyone who may suspect that a house is being used for drug trafficking can contact the CPS Drug Tip Line at 403-428-8100, via email at [email protected], or anonymously through Crime Stoppers by calling 1-800-222-8477, or by visiting their website.